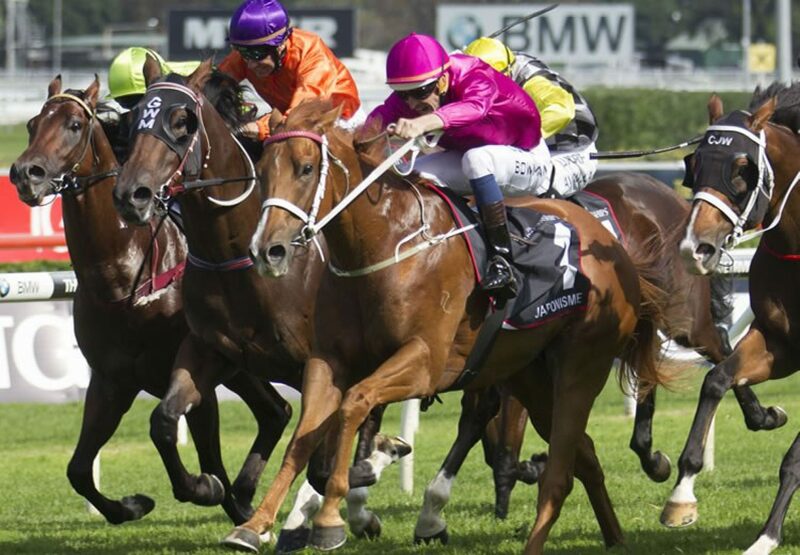 The famed cerise colours of the Ingham family were appropriately carried to victory in the Bob Ingham Handicap at Rosehill on Saturday by homebred two year-old Japonisme (2g Choisir x Haiku, by Encosta de Lago), who is among the first acceptances for the upcoming Golden Rose. 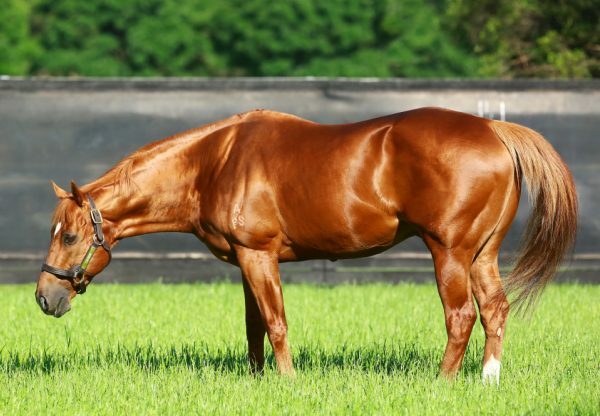 One of three early metropolitan winners on the day for his sire Choisir, the improving youngster showed the benefit of being gelded when scoring at Canterbury last start and took another step forward when proving too good for race favourite King’s Troop in this 1100 metre assignment. 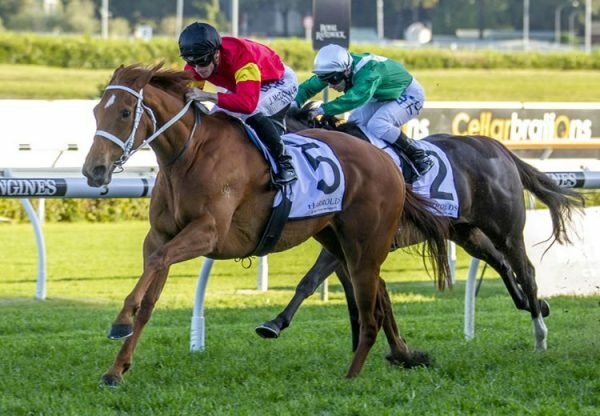 The Chris Waller trained youngster travelled strongly in third place and forged clear to win by a length, his overall record now two wins and two placings from five starts with prizemonety nearing $115,000. Japonisme is among the first acceptances for the $1million Group I ATC Golden Rose to be run over 1400 metres at Rosehill on September 12. 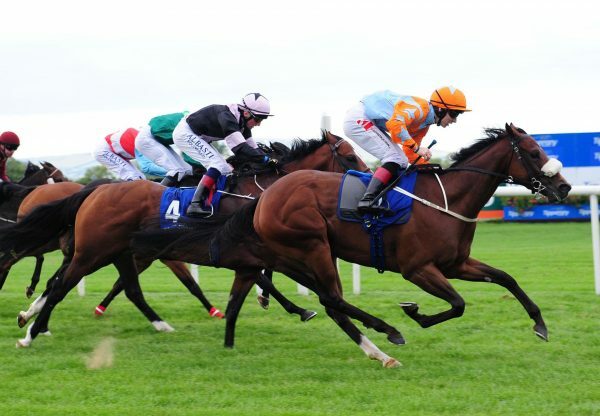 A homebred for the Ingham family, Japonisme is the second foal and second winner Haiku, a half-sister to Group I New Zealand Oaks winner Tapildo and Group II STC Silver Slipper winner Plagiarize . 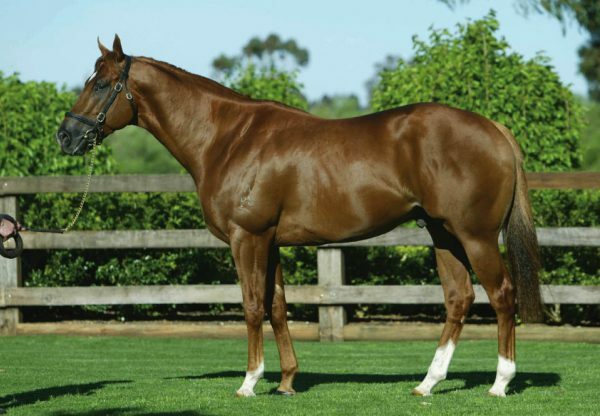 Choisir also tasted success at Doomben with Choice Bro (5g Choisir x Ladidi, by Palace Music) and at Flemington with Il Cavallo (4h Choisir x Gold Chant, by El Moxie), the Coolmore stalwart standing at a fee of $29,700 in Australia this spring.